A vulnerability has been discovered as a backdoor in all versions of Windows, including Windows 10, 8, 7 and Vista. 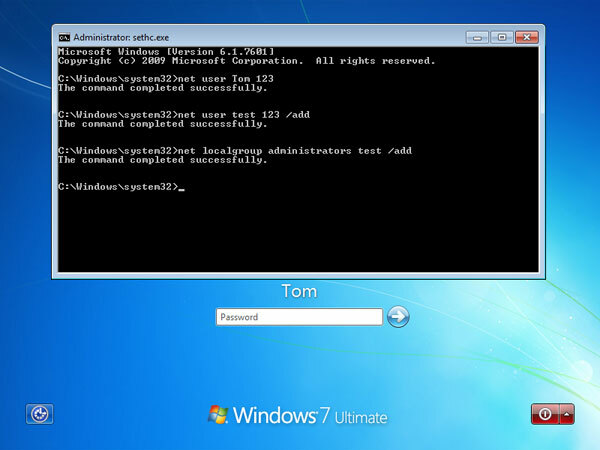 A user can reset Windows password from an elevated Command Prompt on the Windows logon screen. Here’s how to plant a backdoor to your Windows system so that you can always reset a forgotten Windows password, or even create a new administrative account when you’re locked out. First, make sure you are logged in as an administrator. Download and install the freeware TakeOwnershipPro on your computer. Go to the folder c:\windows\system32. 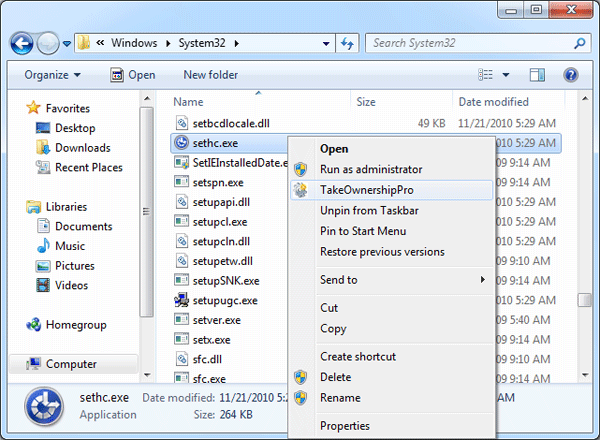 Right-click on sethc.exe and select TakeOwnershipPro from the context menu, this will grant full permissions of this file to your logged-on account. Proceed to take ownership of cmd.exe. 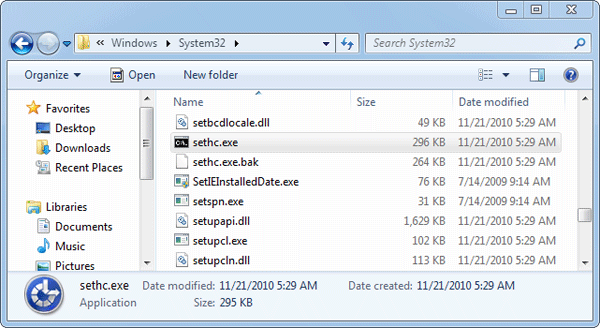 Make a backup copy of the sticky key application (c:\windows\system32\sethc.exe), and then replace sethc.exe with cmd.exe. If you haven’t taken ownership of sethc.exe and you might get the “access denied” error. Now you have successfully installed a Windows password reset backdoor. When you are at the Windows login screen, press the SHIFT key continuously for 5 times and this will open a Command Prompt instead of the sticky key application. At the Command Prompt, you can use the net user command to reset password of any existing account, or create a new user account. Replace Tom with the name of your Windows account, and 123 with your desired password. These commands will create a test account and give it local administrative privileges. Close the Command Prompt and you can then log into Windows with your new password, or newly-created user account. That’s it!